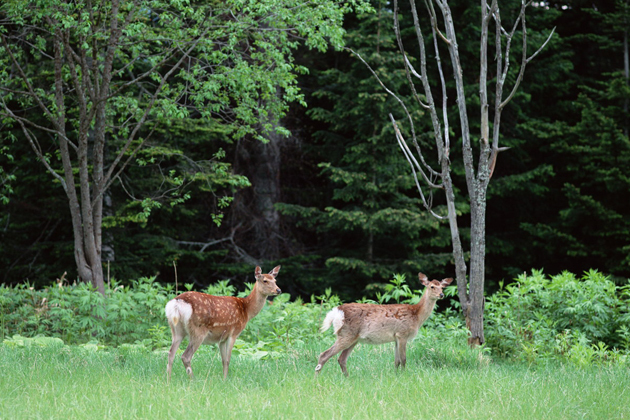 Explore the charm of Kushiro on this professional and unforgettable excursion. Have a glimpse of the unique culture when you visit Lake Akan & Ainu Village or get a scenic view and spectacular varieties of animals, plants thrive in Kushiro Marshland. 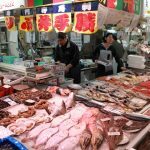 Complete the tour with a short stop at Washo Fish market to enjoy the large area of super fresh seafood. A local guide will pick you up in the morning at the Kushiro port then drive to the Lake Akan & Ainu Village. Best chance to enjoy traditional dance beautifully presented with English explanations in order to help foreign visitors understand more about the dance and also Ainu culture. The village is filled with shops that you can buy Ainu arts and crafts as some lovely souvenirs. Take a short visit to the famous Akan lake admiring the scenic view and strolling leisurely around. 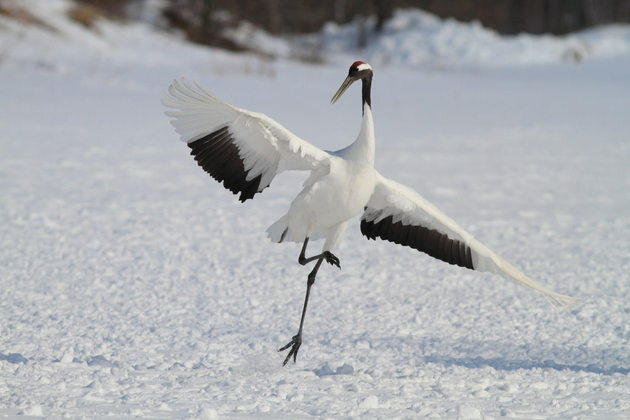 Next stop is Kushiro Marshland that preserves the largest wetland and marsh to save the endangered Cranes. Moreover, we can get a nature view as well as bird watching on the Observation Deck. Also, you can find little shops and restaurants to rest a bit before continue touring. If we have time left then Washo fish market is a must-visit place. Various fresh types of seafood, especially the delicious king crab that will catch your eyes at first sight. 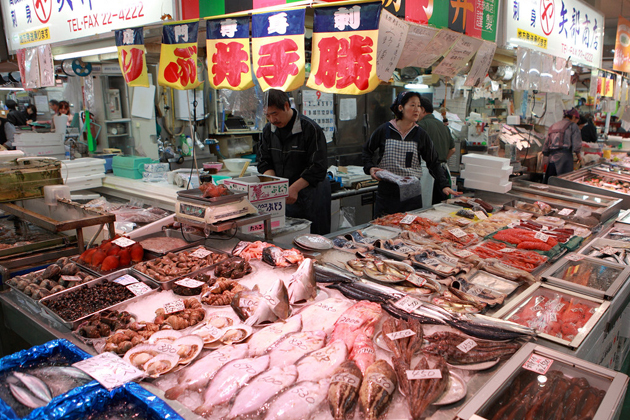 Inside the market, there are some stalls that you can try a bowl of sashimi and sushi. how much is this tour for 9 people? Thank you for reaching to us. The detailed quotation has already sent to your email. Please check it! I will be in Kushiro Princess Cruise terminal on August 29 ,2018. I am interested in any group tour that you will have on that day. We are 2 people who are interested. We have two available shore trips to Kushiro on the website that you can have a look. In case you have any other idea or place want to visit, please check your email for the detailed reply and itinerary. Thanks for your requests on Japan shore excursions. We have many day trips to the ports you will visit. We have already created some suggested itinerary for you. Please check your email for detailed itinerary and quotation. Do you have tours on October 14 from port where holland America docks? Thanks for your comments on Kushiro shore excursions. Please check your email for the detailed reply, and feel free to contact us for more information. Thanks for your request. The price per pax is cheaper if more people join the group. Please check your email for the detailed quotation on this Kushiro shore trip. Can you take a group of 14 adults? How much would it cost? Thanks for reaching to us. The detailed quotation on this Kushiro shore excursions has been sent to your email address. Please check it. Will be going Round Hokkaido trip 25th Sep 2018 on Diamond Princess. Stop at Kushiro, Korsako, Otaru and Hakodate. Can provide quotations? We provided a lot of Kushiro, Otaru, and Hakodate shore excursions that you can have a look on the website. Please check your email for the detailed reply, and feel free to ask us any further information. We are a group of 6 adults arriving on holland america May 1 2019 at 8 am. we would like a excursion for 5 hrs. Can you provide one. thank you. Thanks for your comment on Kushiro shore excursions. Please check your email for the detailed quotation and feel free to ask us any other information. 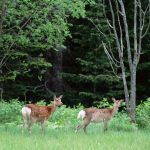 Please provide details on the Akan National Park and Kushiro for 2, arribving on Silver MUSE May 17, 2019. Thanks. Thanks for sharing us your traveling plan. Please check your email for the detailed itinerary of this Kushiro shore excursion and feel free to ask us any other question.